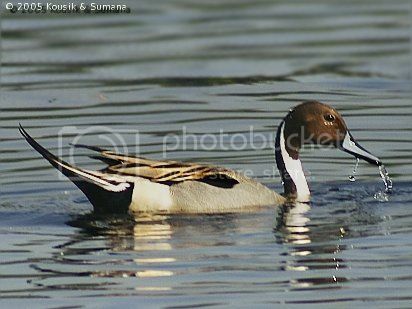 The Anas acuta, commonly known as the Pintail, is one of the most abundant, if not the most abundant, duck in the world. it is found almost anywhere in the northern hemisphere. 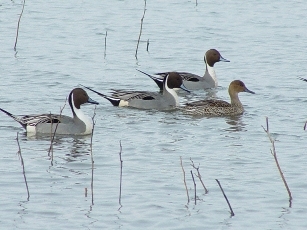 However this website is focused on the Northern Pintail which is native to North America and more importantly the La Crosse area. Although it is not overly common in the area it is by no means a stranger to these parts. It is also considered prized game for hunting and the male (drake) is greatly sought after for its colorful plumage. 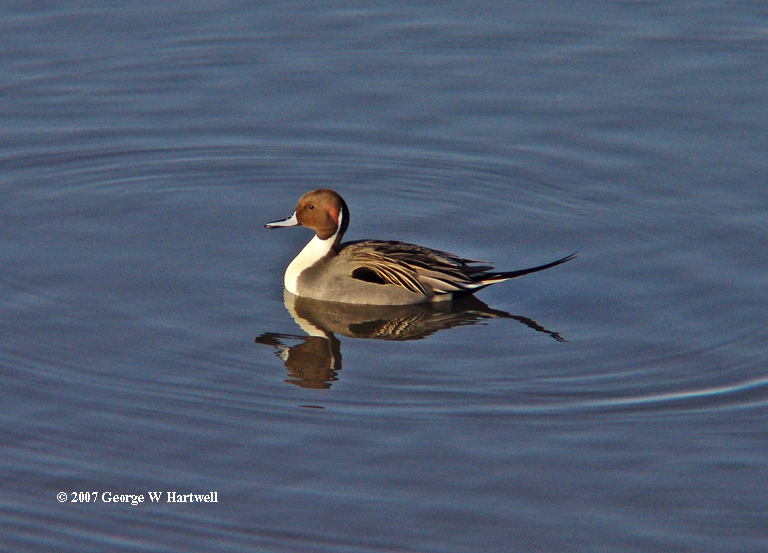 This website is entirely devoted to the Northern Pintail but if you would like to check out other interesting organisms don't hesitate to at Multiple Organisms!